We're deep into the summer gaming drought now, but it's not like we're short of things to play. 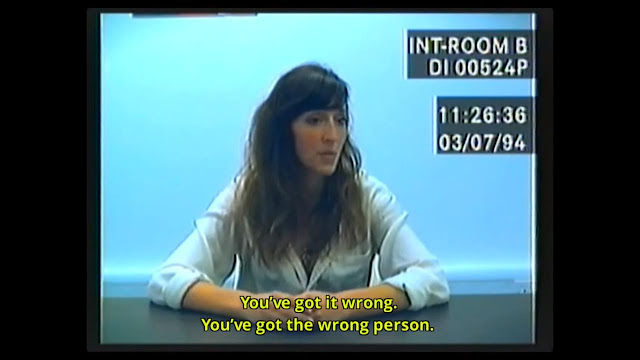 The Witcher 3 and GTA V are both gifts that keep on giving, while indie steam/mobile FMV mystery, Her Story, pushes the boundaries of what videogames can be. It's all about what we haven't #NOT been playing again on this week's #NOTplaying Podcast!